Home / Blog / Grad Schools / PhD in Electrical Engineering: Is it right for you? PhD in Electrical Engineering: Is it right for you? There are a few places where an electrical engineer might have a hard time finding work. The Sahara Desert, for example. Or maybe Antarctica. But for the majority of places human beings inhabit in the modern world, electricity is critically important. With that much electricity everywhere, the work of an electrical engineer is never finished, and that’s only good news for an electrical engineering career. Furthermore, because a PhD in electrical engineering has never been easier to obtain, thanks to online engineering degree programs, it’s an even greater opportunity. An electronics engineer is an individual who deals with electronic systems, specifically in terms of hardware. For example, an electronics engineer might deal with a computer or anything else that has a circuit board built into it. Electrical engineers, on the other hand, would work on systems of transporting electrical power throughout the country, or even systems for distributing electrical power throughout one single device. A full PhD in electrical engineering may not actually be worth the costs in time and money that are associated with getting a PhD, unless the student has a specific goal he or she cannot achieve without the degree. Specifically, an electrical engineer who is hoping to enter into the academic field and potentially teach upcoming generations of electrical engineers would need a PhD in electrical engineering. 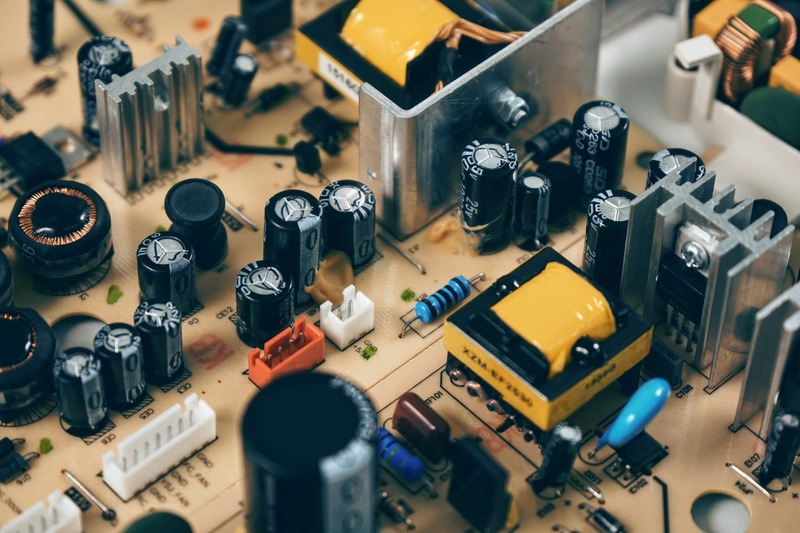 Like many other forms of engineering, electrical engineering can be pursued within undergraduate school, likely as one of the potential options within the school’s college engineering department. A Bachelor of Engineering, Science, or Technology degree with a focus on electrical engineering might be enough to get the electrical engineer into a good position within the field. A Master of Engineering or Master of Science with a focus on electrical engineering is probably the more commonly pursued option for a graduate degree, simply because in general a master’s degree will likely cost less time and money to obtain. Moreover, a master’s degree is also entirely likely to be adequate for a number of positions, even the majority of positions, for which an electrical engineer is likely to apply. However, if you find that a PhD is the only way to get you to your own career goals, then you should not be deterred from its pursuit. Getting any kind of degree in electrical engineering, PhD or otherwise, will not be enough to begin working. Just as with other types of engineering PhDs, like a PhD in civil engineering or a PhD in financial engineering, some level of proficiency must be demonstrated by would-be engineers. A PhD graduate will still have to obtain some form of certification. But there are often requirements for such certification which are not satisfied by the program to earn the degree. For example, work experience in the field is not satisfied by many PhD programs in electrical engineering, the result being that even after having earned such a degree, the engineer must still work more in order to obtain the certification. On the other hand, the median salaries for those who hold electrical engineering PhDs are inarguably good. They vary depending upon the school at which the individual received his or her PhD. Electrical engineering PhD graduates from Stanford University are known to net median salaries of $148,000. Those from Massachusetts Institute of Technology have median salaries of $96,338. Other universities evidence similar median salaries for graduates who have earned PhDs in electrical engineering. But unless the specific job in question is a postdoctoral position of some kind, such as that of a research associate, as opposed to being a job within the practicing electrical engineering discipline, then the PhD electrical engineering salary is likely to be close to six figures.